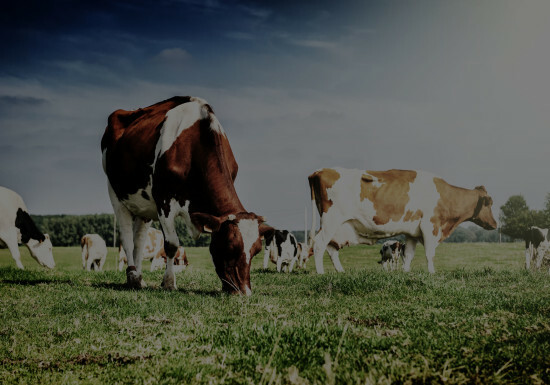 Ease the complexity of transportation network management with fully integrated solutions engineered to optimize your entire dairy network. Complex operating procedures for hookup, pumping, and sample collection coupled with specialty milk products, differ from farm to farm and have the potential of causing product and revenue loss. From engineering your complete network design including routing and scheduling to customized dairy trucks and milk haulers, as well as providing specially trained drivers, you get a customized solution that increases your efficiency and improves service. We do this by working with you to design a strategy that includes warehouse and distribution center engineering, as well as dynamic transportation routing and load optimization that provides last mile, visibility technology, and key business intelligence for continuous improvement. Every business is unique and we would love to talk about how we can help yours. Please tell us a little about yourself so we can make sure the right person gives you a call. We are the only company to offer a flexible lease that lets you choose the type of maintenance, terms, financing, and added value services. Make sure your cross-border operations are seamless and secure with our NAFTA-wide network spanning the U.S., Mexico, and Canada. Manage your goods in the most cost-effective, efficient way possible with our industry-leading transportation management solutions. We'll help run your entire transportation network, from driver management and fleet maintenance, to route design and delivery. Product customization, packaging, retail configuration, and light assembly - just a few of the ways we can help you react to changing demands and requirements, while boosting flexibility and savings. Synchronize inbound and outbound shipping so that products flow as efficiently as possible. We have a suite of services to support all of your distribution management needs, including staff hiring and training, inventory management, packaging, value-added services, reverse logistics, and co-located warehouse facilities.